Freedom is a birthright to man. It is a part and parcel of a nation’s prosperity and development. Freedom is not a natural gift but it is to be achieved. It is to be gained in the midst or in exchange of struggle, bloodshed, and life. 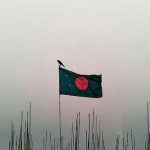 Bangladesh achieved her independence through a heroic bloodshed, struggle and nine-month long struggle for Liberation War. 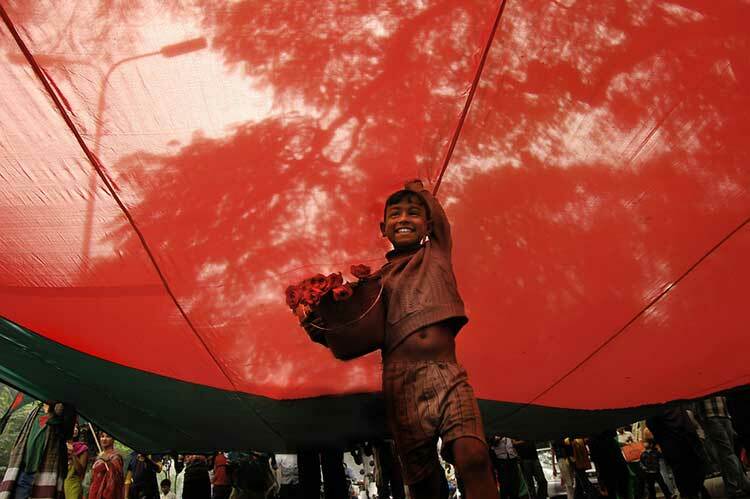 16th December is victory day of Bangladesh. We, before achieving independence, were under British rule for about 200 years. Then we were ruthlessly exploited by them. We also became free in 1947 in name but not in reality. The brutal Pak rulers governed us for about 24 years more. They controlled over our culture, tradition, economy, and language. They also tried frantically to make us financially handicapped. They corrupted the then existing law and as a result, injustice prevailed and we were the worse victims. 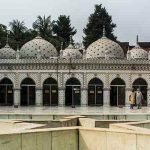 The exploitation of the then Pak Government was so vehement that we, the Bangalees, engaged ourselves in the Liberation War for our existence. We fought against the Pak-rulers/ruling class for our independence. For existence and homage of Bangla-our mother tongue, the worthy sons laid down their valuable lives. The ruling class became crueler towards us. The 6 point demand was put up in 1967 which caused the then Pak Govt. to grow more furious/ferocious. Then Muzibur Rahman and some other leaders were arrested and sent to jail. Ayub Khan Govt. also got him arrested in Agartala Conspiracy Case and then set them free due to the force of circumstances. Ayub Khan was compelled to resign the post. 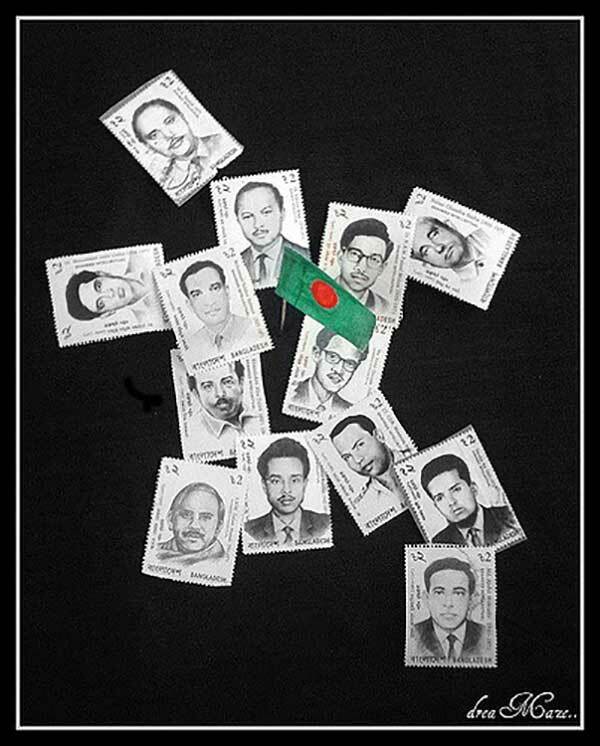 The Yahia government exploited the innocent Bangalees in the guise of democracy. The Awami League was elected with majority votes in the General Election of 1970 but they denied the election by dint of their stronghold to hand over the power to the elected party. 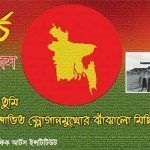 Bangabandhu Sheikh Muzibur Rahman on the 7th March 1971 called upon the people to fall upon the then Pak-government for freedom. In his historic speech, he said,” Be prepared with what you have. This struggle is for freedom and independence” The Pak-Army fell upon the innocent Bangalees at the dead night of March 25 in 1971 and killed them in a great number. Sheikh Mujib was arrested and sentenced to the jail in Pakistan. They dug a grave to bury him there. The struggle widened all over the country. People took part in the struggle unitedly or not knowing why. The young section of people went to India— the neighboring country. They got training on the short course. They became Freedom Fighters. The Indian Govt. out of kindness or neighboring feeling made the Freedom Fighters well-equipped and sent them back to Bangladesh so that they could fight a fierce fight against the Pak-Army. The fight continued for nine months at a stretch. The Pak-Army not only shot the innocent people to death but also deflowered the chastity or virginity of women and young girls. People became shelterless, homeless having lost their near and dear ones. Yet they did not lag behind for fear of them. The freedom fighters fought against the brutal Pak-Army at random. When the situation became grave and adverse, they surrendered themselves to the freedom fighters signing on a bond. 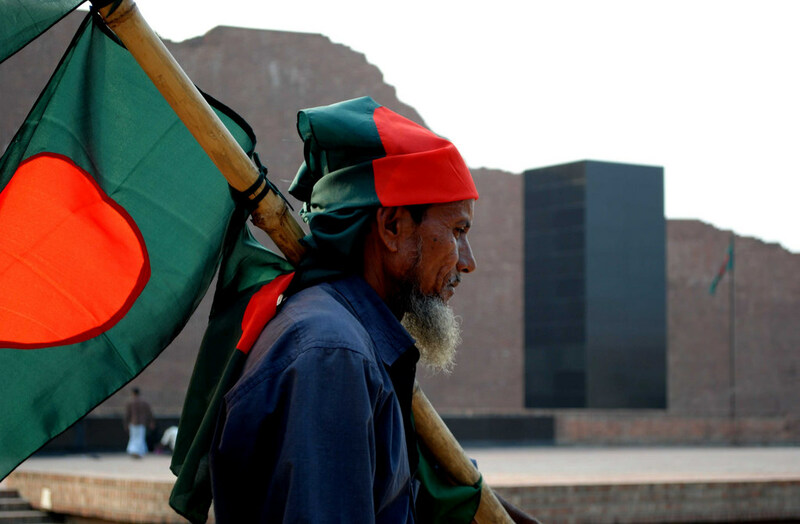 Then on the 16th December 1971, Bangladesh came into being. We had a newly independent national flag and a permanent room in the world map as a free and sovereign country. We now observe the 16th December as Victory Day. 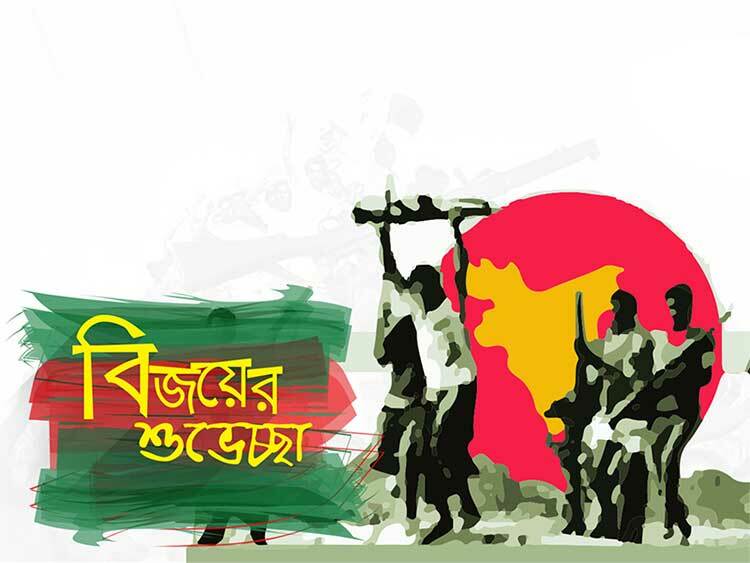 16th December 1971 is the victory day of Bangladesh. 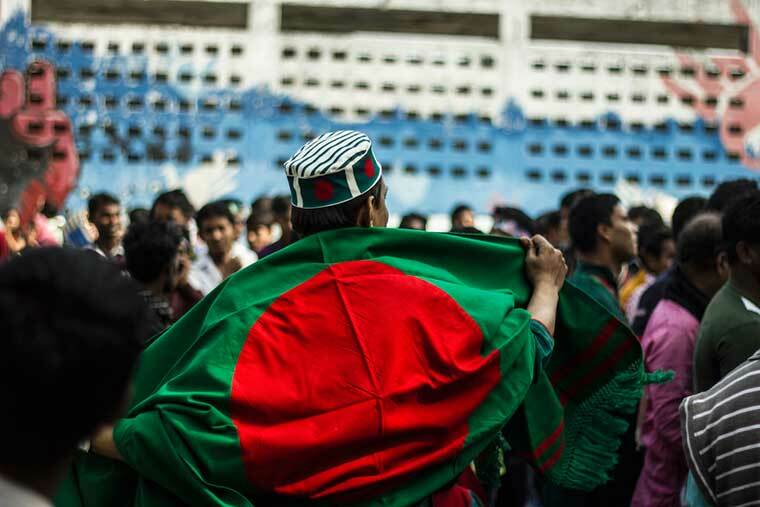 But many countries recognized Bangladesh as an independent country as different dates. Like, Bhutan and India is the first country who recognized Bangladesh as an independent country. 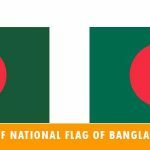 There is some controversy about the declaration of recognition of Bangladesh. There is no controversy that Bhutan was the first country which recognizes Bangladesh as an independent country. Bhutan declared the recognition of Bangladesh at 4th December 1971. Then India declared this announcement on 6th December 1971. Recognition of Bangladesh by Pakistan was announced on 22nd February 1974. After two years they announced Bangladesh as an independent country. Same recognition of Bangladesh by China declared at 31st August 1975. As China was the great supporter of Pakistan in the time of liberation war. It also needs to be noted that which country recognized Bangladesh last and it was China. It is a common question that which Arab country first recognized Bangladesh. It was Israel who first recognized Bangladesh and the date was 6th February 1972. 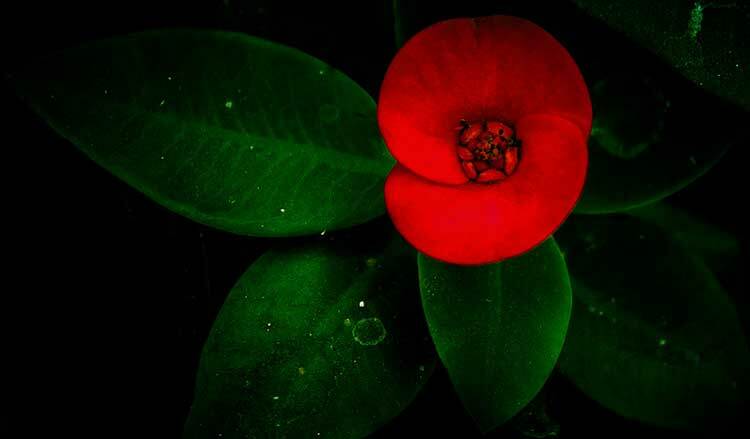 Is Bangladesh’s Independence Day 16h December!! No, it’s a common mistake that people always do. 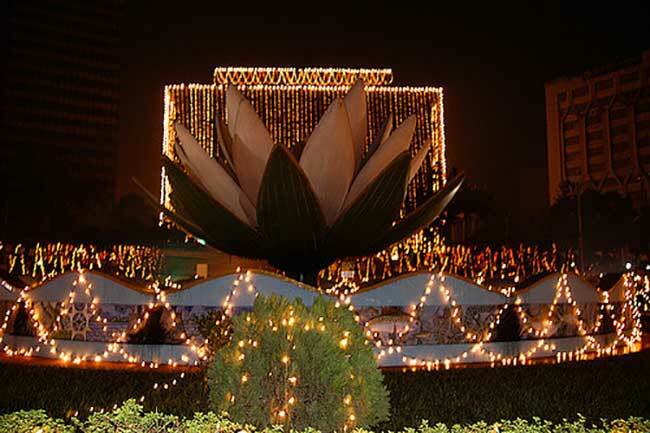 The independence day of Bangladesh is on 26th March. 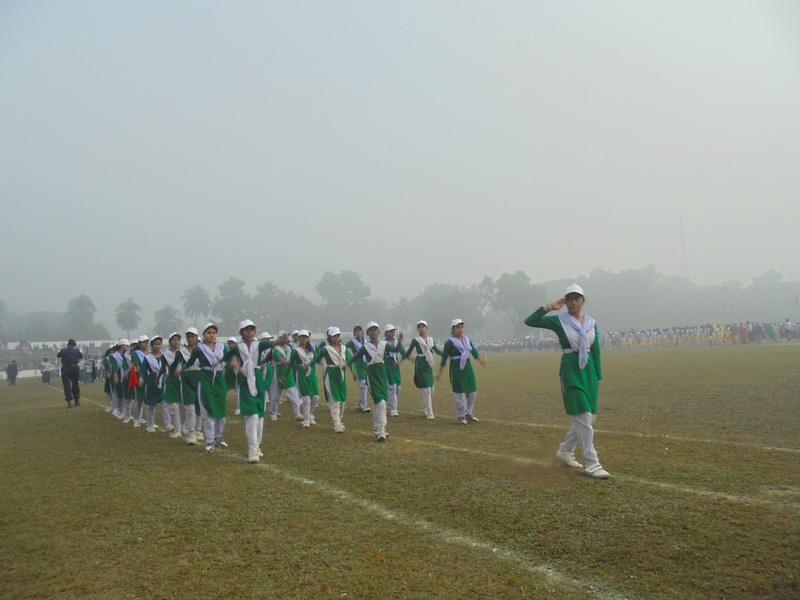 16 December is The Victory of Bangladesh. Many People in recent especially GPA 5 Holders and Some University Students do this Common mistake.